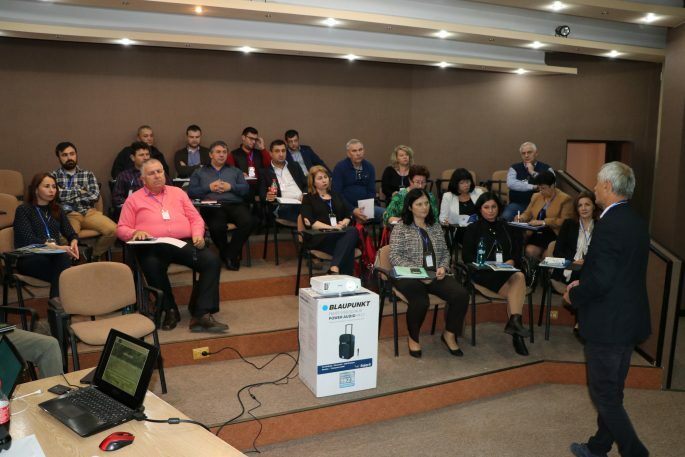 Presentation of the results of focus groups organized with representatives of the communities in the project implementation area, Marius Matache, Responsible for Communication. 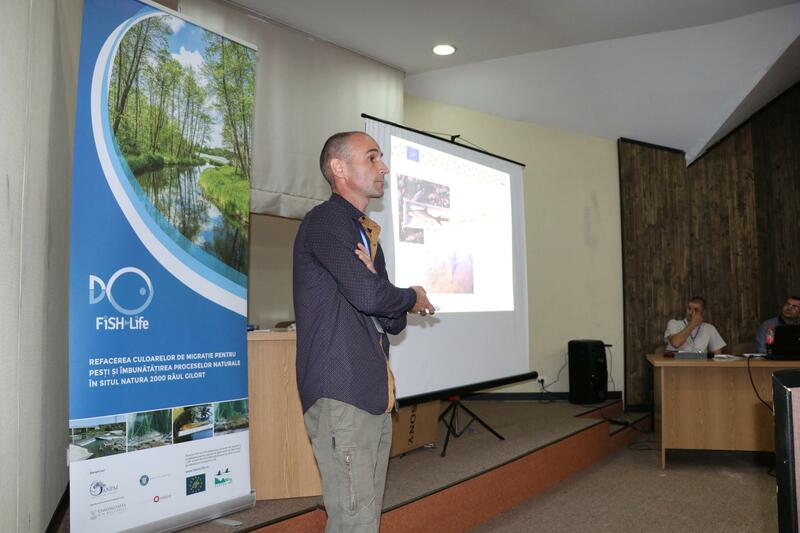 Starting from the aforementioned presentations, there followed a series of free discussions on the species that are subject of Fish For Life project, as well as the added value of the project for local communities. The second session was a technical discussion with the stakeholders directly involved in the areas where the works will be carried out (left photo). The discussions were aimed at identifying the optimal ways of inter-institutional collaboration and drawing up the documentation and obtaining the necessary permits for carrying out the works of ecological reconstruction. 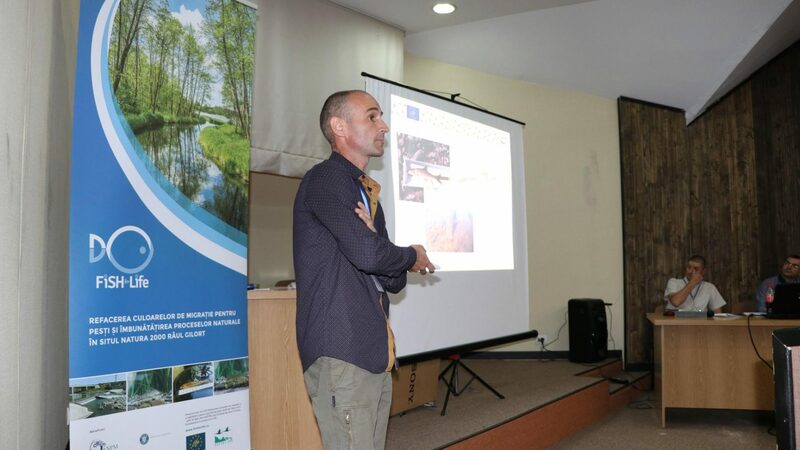 The second day of the event included the field application, with the visit to the two sites hosting the fish passageways from Targu Carbunesti and Albeni. Also, a demonstration of scientific fishing took place on Blahnita River, a tributary of the Gilort River. There are pictures from the second day of the event in the gallery below (we invite you to follow us on the project facebook page).